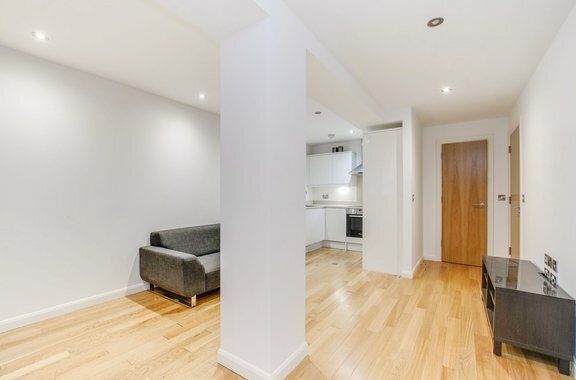 Orchards of London are proud to present to the lettings market this spacious one bedroom apartment set in a dynamic residential development in the heart of Acton. 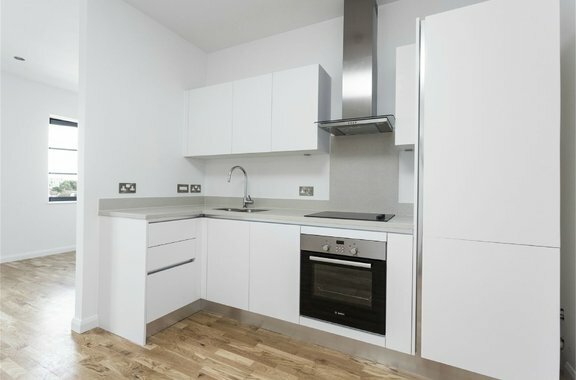 A fantastic opportunity to live in a spacious, newly renovated one bedroom apartment set in a dynamic residential development in the heart of Acton. 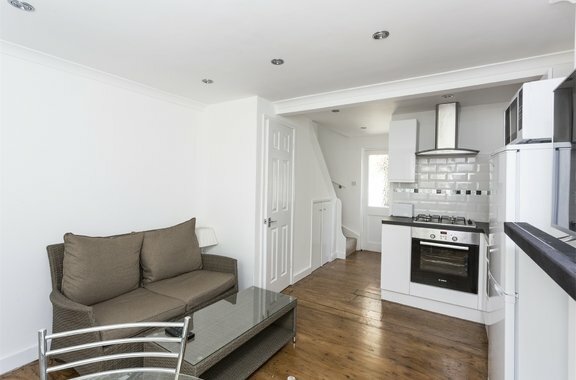 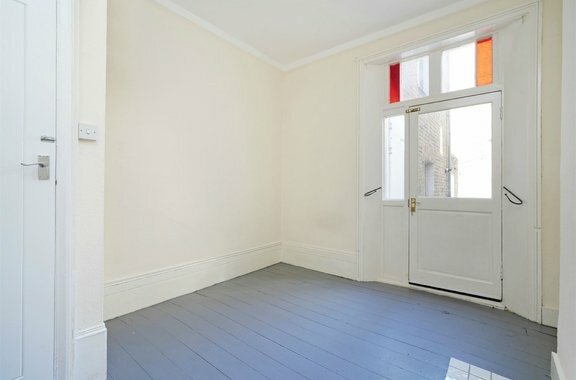 A beautiful, charming two bedroom Victorian cottage, situated in a quiet cul-de-sac in highly desirable location in Ealing, adjacent to Ealing Common. 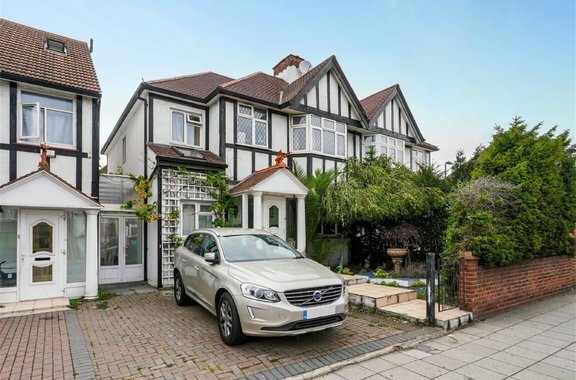 Orchards of London are delighted to offer to the market this phenomenal two double bedroom apartment which has its own private garden, situated moments from the ever popular Northfields Avenue. 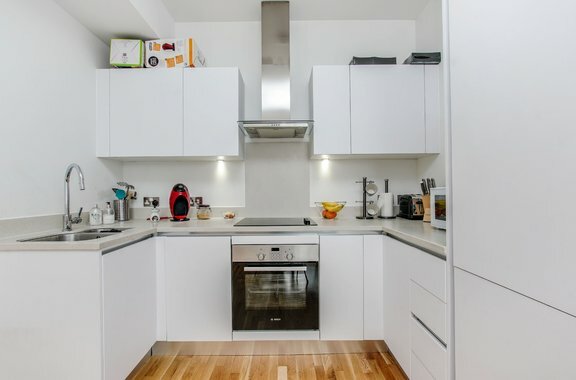 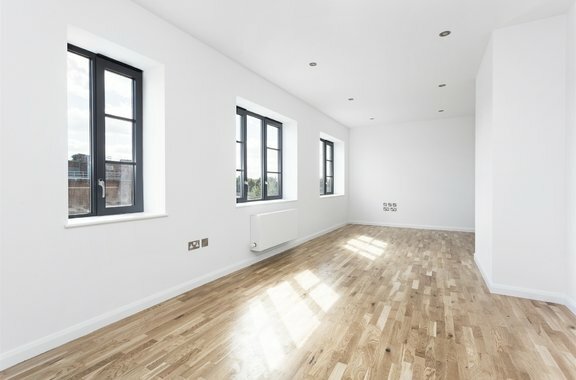 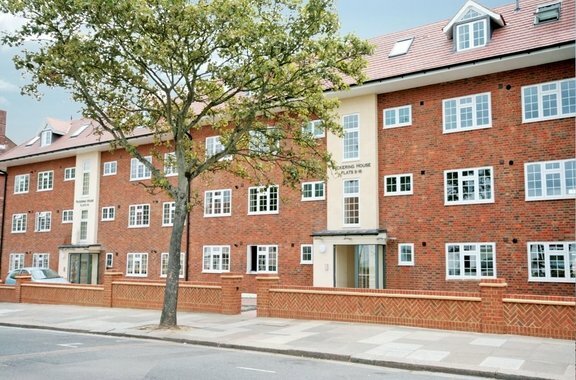 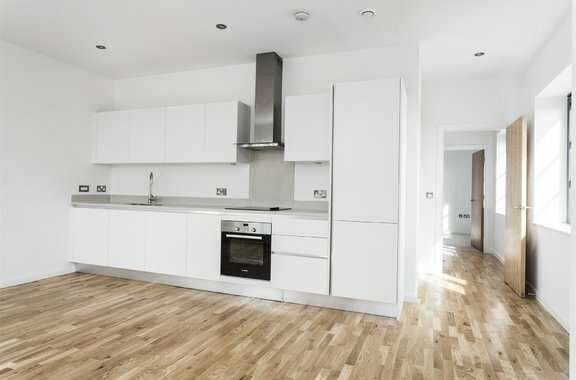 It is with great delight that Orchards of London bring to the lettings market this spacious two bedroom apartment located on the third floor of this purpose-built apartment complex. 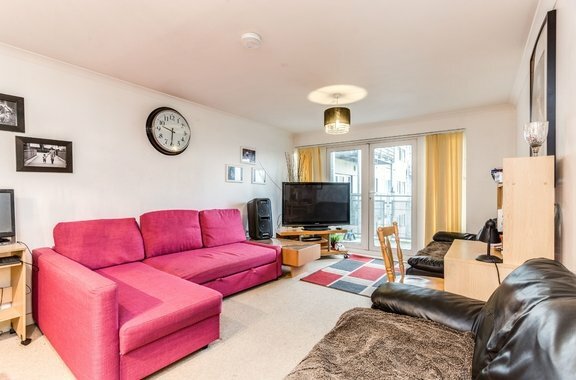 This fabulous, split level three bedroom apartment is brought to the lettings market by Orchards of London.